John Blackburn Phyiscal Meduim is taking you to a location of total mystery! 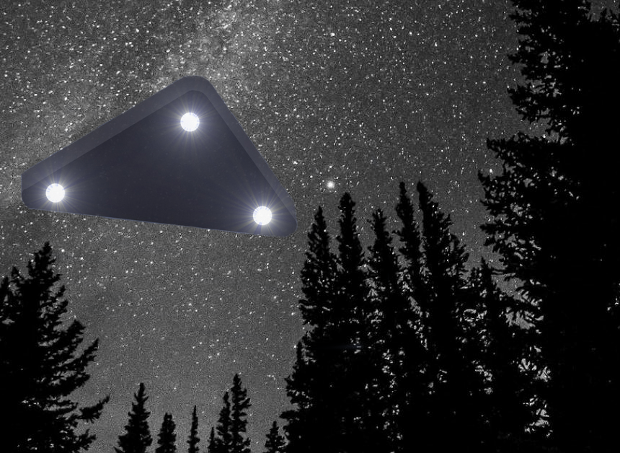 A UFO incident in a forest on the nights between the 26th to the 29th December in Tangham Wood, which is a part of Rendlesham Forest was dubbed as Great Britain’s Roswell in 1980. Demons, red eyed demon dogs and unexplained unusual light anomalies in the forest are just some of what you may encounter! Our last investigations were so strange, a lot of things happened on the nights which we could not explain which has prompted us to return to this very strange location for a whole Weekend! This will probably be the strangest investigation you have ever encountered! We have also arranged for a meal which is payable on the night should you wish to join us for before the event. Please note accommodation is not provided and is at your own cost. Please note: One night is available on request for £20 per person. Please note: Due to all the investigation being held in Rendlesham Forest you will be asked to sign a disclaimer at the start of the event.